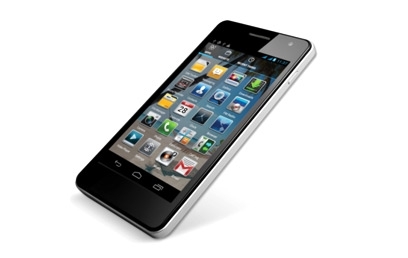 The smartphone come with 4.5 inch TFT LCD IPS Capacitive Touchscreen with 960 x 540 pixel screen resolution. The smartphone runs on Android v4.0 (Ice Cream Sandwich) operating system and is powered by 1 GHz, Dual-Core Processor, 512 MB RAM, and Li-ion 1700 mAh rechargeable battery. The battery give up to 200-hours stand-by time and up to 6-hours talk time . The device support Multitasking, Run multiple apps simultaneously and switch between them instantly. The device sports 8.0 Megapixel rear camera (3264x2448 Pixels) for capturing essential moments and a 1.3 Megapixel front-facing camera (1600x1200 Pixels) for effective video calls. The rear camera features Autofocus, Video recording, Night vision, Digital Zoom and LED flash light. 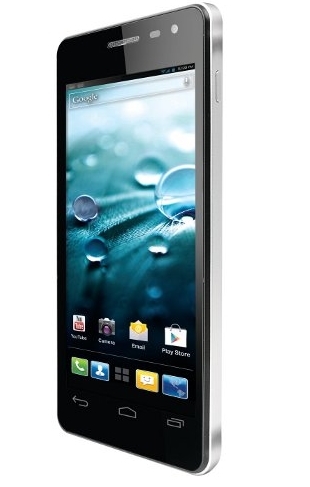 The smart come with 4 GB internal storage space and it expandable up to 32 GB via MicroSD card slot.